Barasat: West Bengal Chief Minister Mamata Banerjee on Friday questioned the timing of the release of the film, "The Accidental Prime Minister", ahead of the general election and wryly commented that all prime ministers were accidental. She also claimed that such films were made by twisting facts. 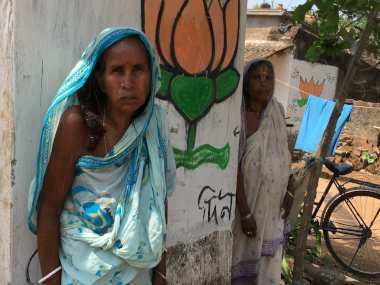 "All are accidental prime ministers", Banerjee said, without naming anybody. "The Accidental Prime Minister" is based on a book of the same name written by Sanjaya Baru on Manmohan Singh's term as prime minister from 2004 to 2014. Baru was Singh's media adviser when the latter was the prime minister. The film hit the screens on Friday. 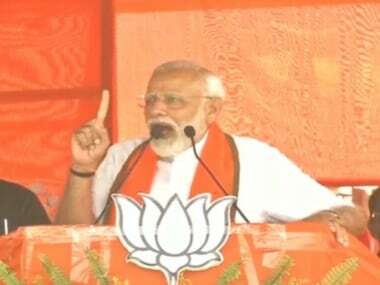 In an apparent dig at Prime Minister Narendra Modi, Banerjee said if people were making such films, then there would also be films like "The Disastrous PM". "I have come to know that some people are staging political plays. Just before the (Lok Sabha) election, they have released a film titled 'The Accidental Prime Minister'. That way, all are accidental prime ministers. I did not get the meaning of this (accidental PM)," the Trinamool Congress (TMC) supremo said after inaugurating the 23rd Jatra Utsav. She said though she had ideological differences with the Congress, she believed that making such films was "unethical". "I do not do politics with the Congress and we have (ideological) differences. 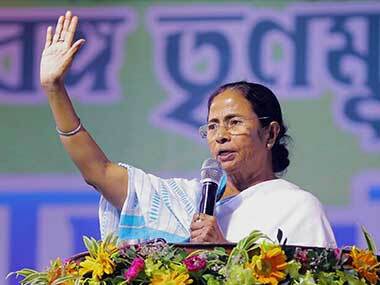 I have come out of the Congress and formed the Trinamool Congress with your blessings. But I believe that what is being done by twisting facts is unethical. "That is why those who are making films like 'The Accidental PM' must also watch another film titled 'The Disastrous PM'. If we can have 'The Accidental Prime Minister', then we must have a film on 'The Disastrous Prime Minister'," she said. Known to be a theatre-lover, Banerjee asked stage artists to choose more plots based on politics and showcase realistic subjects depicting social causes. "I am not asking to stage any political drama. Choose plots which are realistic, highlighting social causes and showing the youth, girls and women of the state," she said. 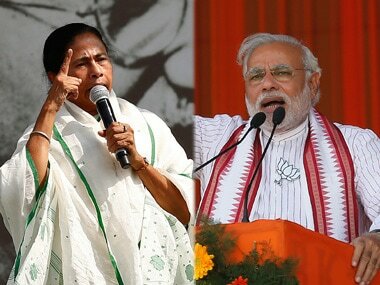 Without naming Modi, the TMC chief compared him with Sholay's "Gabbar Singh" and said people would soon teach him a lesson. She said the common people were scared of him because of his attitude. "The common people will not let you (Modi) go scot-free. Always remember that you (Modi) will see what you will show. "Look in the mirror and see your own image. You do not know how to smile and how to talk politely. People are scared seeing you and they think of you as Gabbar Singh," Banerjee said.